Hey all! Okay. I am trying so unbelievably hard to get all my ducks in a row. It’s a juggling act to make sure all the links are right, post to FB, Twitter, Instagram, Pinterest, my stores, etc. That’s on top of making sure my designs are okay to put out there for you and will work (and print) okay. I’m still learning, so I’m glad y’all are hanging in there with me! Little by little, inch by inch, I’m getting there. I sincerely thank you when you take the time to let me know I’ve gotten something wrong. I can see the time coming when I’ll need a creative team to help with some of all it takes to get it all right! On to the good stuff. My good friend Nicole at Kandi Pixel Designs put together a fabulous kit perfect for Father’s Day coming up. I jumped at the chance to create a couple of quick pages for her (I have found I love doing quick pages!). Okay, now for the Friday Freebie! I am going to try – “try” being the operative word here – to have a little something for you every most Fridays. 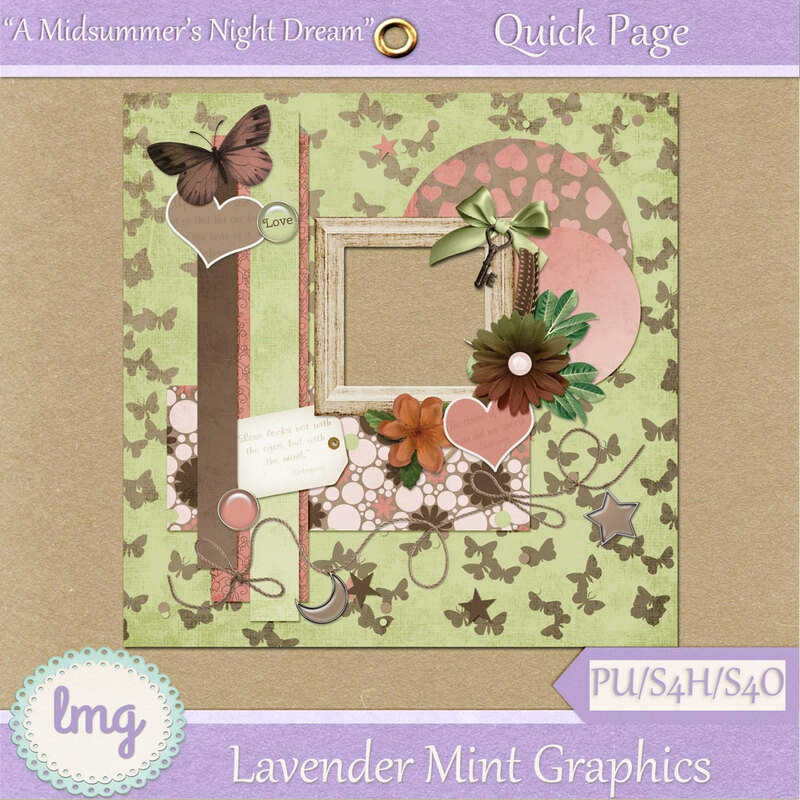 So, for the first official Friday Freebie, I made this quick page using the kit I created for the June Beehive Express blog train from Scrappy Bee (now closed). Anyway, I hope you enjoy this quick page. Thanks to all of you who leave such sweet comments for me. I know it takes an extra minute to do it and trust me – it keeps me motivated! Very cute – thanks so much!